Either the whole body or parts of the body are immersed into a tub of hot or cold water. One hundred percent (100%) natural organic European Moor Mud (Balneopeat) and/or essential oils are added. 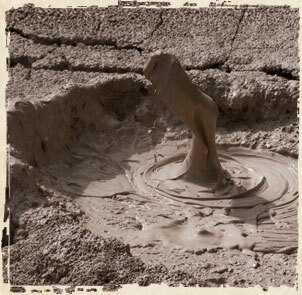 The Moor Mud helps to detoxify the body, supports blood flow, and assists in restoring normal skin function. This treatment is beneficial for: increasing blood flow, decreasing blood flow, artificially inducing fever in the body to fight viruses, relieving pain in muscles or joints, decreasing inflammation, or increasing metabolism. 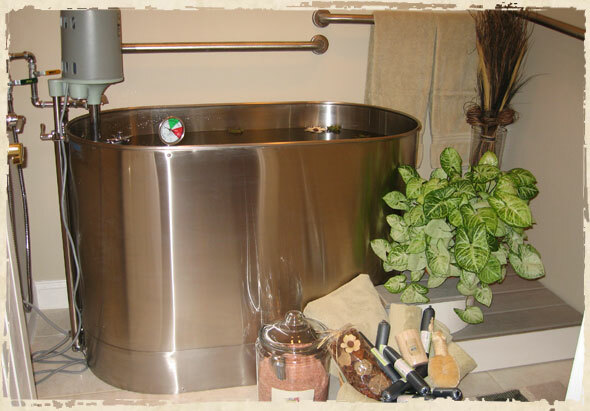 Overall, the bath helps to relieve extra-exerted stress on the body and nervous system.